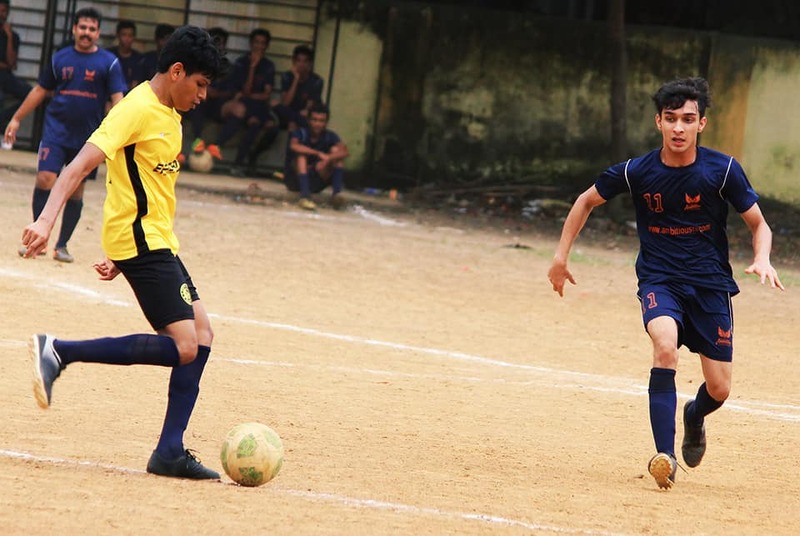 7th August 2018, Mumbai: Newly-founded KSA – Ambitious Football Academy locked horns against Veer Engineering in the 3rd Division of MDFA (Mumbai District Football Association) at the St. Xavier’s Ground, Parel. What turned out to be a cagey affair, Ambitious had to rue their missed chances as the game finished 0-0. Had Ambitious won, they would have jumped to third in Group L. With this draw, Ambitious and Veer Engineering are fourth and fifth respectively with two more games to go. Veer Engineering made a great start but ran out of gas as the match progressed. Ambitious defended swiftly in that process but the midfield and attack was nothing but shaky. Enough chances came pouring in for Ambitious. 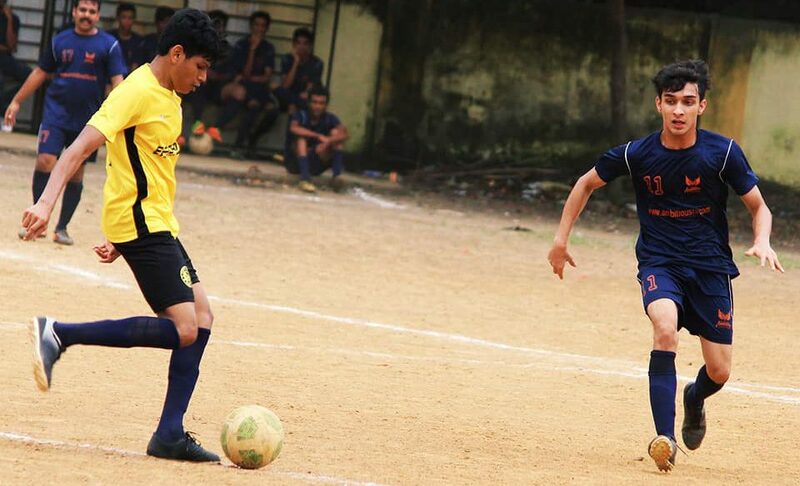 Attackers Nimish and Abhiraj missed numerous opportunities. Midfielder Manav had a great game who kept on creating clear-cut opportunities. Full-back Vivek yadav, after suffering an early injury, went onto play the whole game who was solid alongside Shahid. In the end, both the sides had to share the spoils. With only two games to go, Group L is still wide open and it’s those couple of opportunities where ones need to make the most out of it.